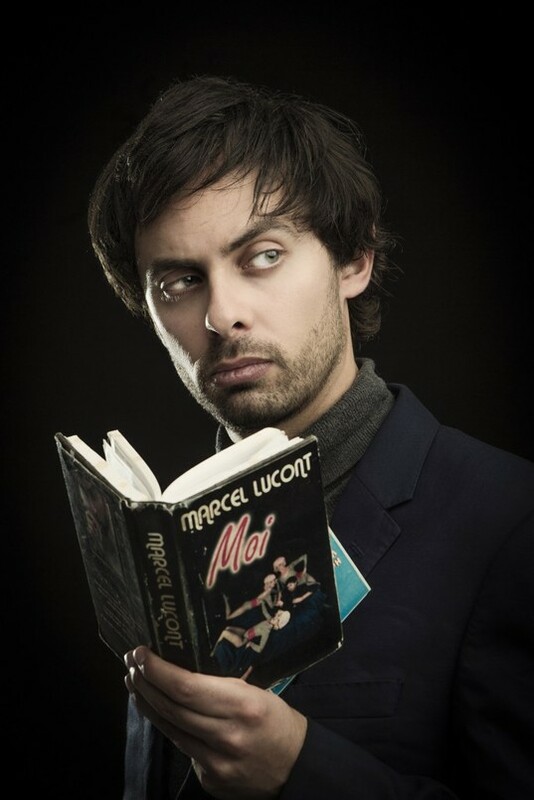 Marcel Lucont, flâneur, raconteur and bon-viveur, brings his critically-acclaimed show to Europe after a 30 date tour of the UK, 3 nights at London’s Soho Theatre and a 4-month tour of Australia and New Zealand. Marcel Lucont’s Whine List is an interactive show, delving into the audience’s past whines, gripes and misdemeanours, while also featuring Marcel’s unique comedy observations, poetry, chansons and life advice. As seen on Comedy Central At The Comedy Store, BBC1’s The John Bishop Show and Sky Atlantic’s Set List, Russel Howard’s Good News,.and Tonightly With Tom Ballard (ABC Comedy). “Who can resist Marcel Lucont?… pulling clever punchlines out of every interaction with his audience… Sometimes, arrogance is bliss” ★★★★ Scotsman. “Fresh, accessible and hilarious” Guardian.